Maggie has been a solicitor since 2004 and during this time has almost exclusively practiced in the area of family law. Maggie understands that the breakdown of a relationship is a stressful and emotional time and offers a compassionate approach to her practice. She also encourages open lines of communication and prides herself in providing clients with an efficient yet effective service. 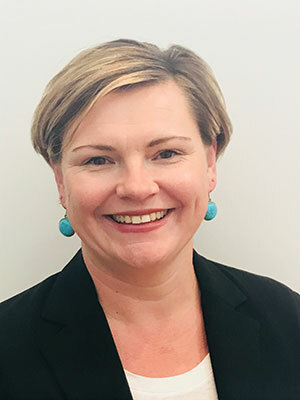 Maggie has extensive experience and knowledge in all aspects of family law and is a competent advocate, regularly appearing in the Federal Circuit and Family Courts of Australia. Maggie is also a member on the Independent Children’s Lawyer panel and is frequently appointed to act on behalf of children in family law disputes. In addition to her experience in Australia, Maggie also practiced internationally as a public child care solicitor for a period of 2 years. In her spare time (when she is able to find it) Maggie enjoys spending time with her husband, children and friends, reading, running and in the winter months; skiing.